The County Government of Nandi has allingned its priority projects in the Agriculture Sector with the National Government’s Big four agenda and Agriculture Sector Transformation and Growth strategy (ASTGS). Promotion of Agro Processing through Value addition is the way to go as we seek to ensure that our County is food Secure and improve income for our farmers through identification of Markets for farm produce. 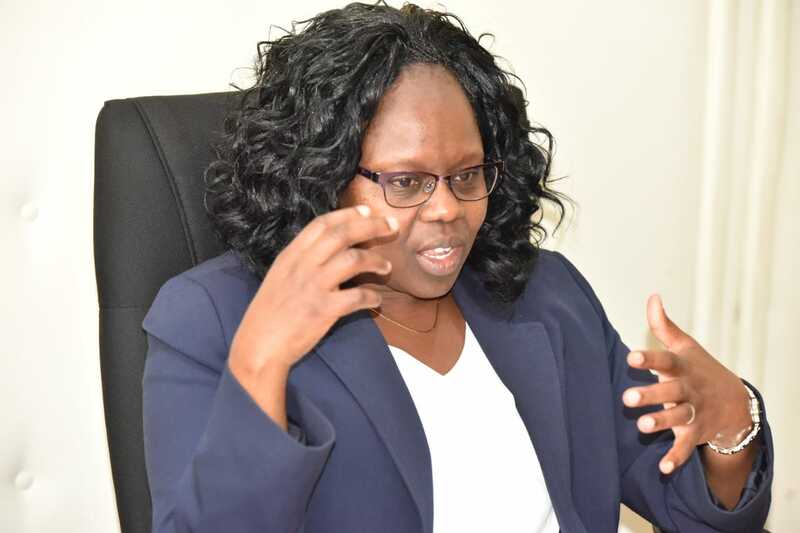 The County Government of Nandi on Tuesday hosted a delegation from the State Department of Agriculture and Irrigation and held discussions on how the two levels of Governments will engage towards the realization of the big 4 Agenda. Nandi Deputy Governor Yulita Cheruiyot led the talkswith reresentatives from state department where key prioritiesto be undertaken in line line with the Big Four blue print in the Agriculture sector were identified. Among the priority projects that the County Government of Nandi has begun to implement include the establisment of milk proccesing plant, establishment of an heifer improvement centre, Artificial Insemination subsidy program, building green houses across the County, promotion of Avocado farming, Coffee,Macadamia Nut and Irish potato farming. Agriculture and Cooperative Development CEC Wilson Tai said he is also working on an eloborate and defficient Agricultural Extension Policy that shall be implemented to equip farmers requisite knowledge in thier farming activities.